I have worked at the practice since 1992 and enjoy all aspects of general practice. I am able to understand French and German if necessary for patients who have difficulty with English. Outside of work I enjoy hill walking and skiing. I have been a GP since 1992, with an interest in teaching and training. I love the variety of general practice and am happy to see any problems- no, really I am! I have (too many) children, so I understand how families work and I enjoy seeing children. My hobbies are riding, gardening, camping and generally being out of doors. 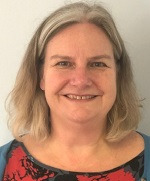 Dr Mags O'Donovan graduated from University College Cork in 1987 and initially worked in London in paediatrics. 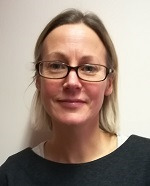 She trained as a GP after moving to Bristol in 1999 and joined Lodgeside Surgery in 2003. She spends her free time with her family in Bristol and her extended family in the South West of Ireland. Dr Wainwright joined the practice as Dr Gray, changing her name on marriage in April 2013. She became a GP partner in December 2012, having worked here as a GP for the 6 months prior. Before joining the practice she held GP posts in the Bath area. 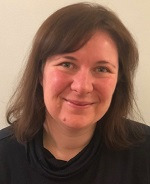 Her specialist areas are Medical education and psychiatry. As a medical student I was fascinated by the diversity and breadth of General Practice. I have travelled widely, have an international background and I am multilingual, being fluent in Tamil, Singhala and Russian. 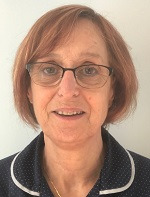 Though I enjoy the variety and challenges that General Practice offers, I have special interests in Gynaecology , Sexual Health, Paediatrics and Contraception (I offer contraceptive implants & coils). I love music, especially Indian Classical music and have performed in many cultural musical programmes. I have also learnt & performed Bharatanatyam which is a form of South Indian classical dance. My other interests are Interior design/decor and gardening. 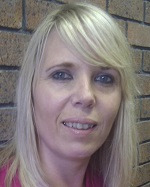 Dr Tasker joined the practice as a partner in April 2013, replacing the retiring partner, Dr Wanda Owen. He trained in Nottingham before moving to the South West to complete his hospital rotations. Prior to joining the practice he worked as a GP in both Wiltshire and South Bristol. He particularly enjoys paediatrics and musculoskeletal medicine. 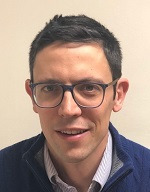 Dr Lyon joined the practice as a partner in July 2017, replacing Dr Michael Armstrong. Before joining the practice he worked as a GP Partner in Portishead. 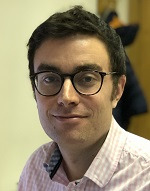 Dr Callaghan joined the practice in February 2019. I have worked at the practice since 2002. I enjoy the variety of general practice, the contact with such a wide group of people and their families. I have 2 children so understand the ups and downs of family life. Outside of work I enjoy swimming and walking, gardening and cooking. 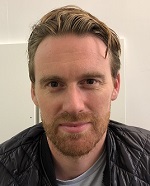 Dr Parry joined the practice in 2002. 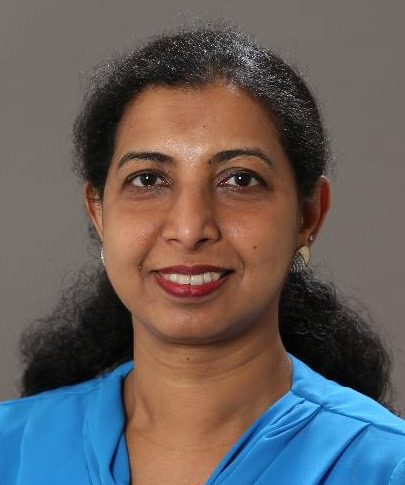 Her clinical interests are in women’s health, palliative care, paediatrics and mental health. 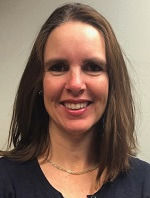 Dr Pereira joined the practice in 2004. 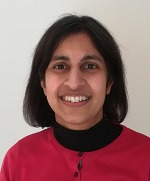 Her clinical interests are in mental health, gynaecology and adolescent medicine. 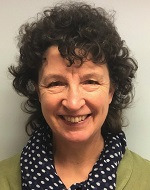 Dr Pope joined the practice in February 2015. I really enjoy the variety that general practice brings. I have particular interests in Womens Health and care of the elderly. I have 2 children so now have a good understanding of the challenges (and joys) of family life! My hobbies include running, tennis and dancing. 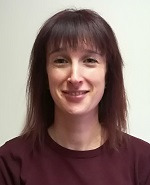 Dr Sykes has worked at the practice since 2009, having completed her training in Sheffield. 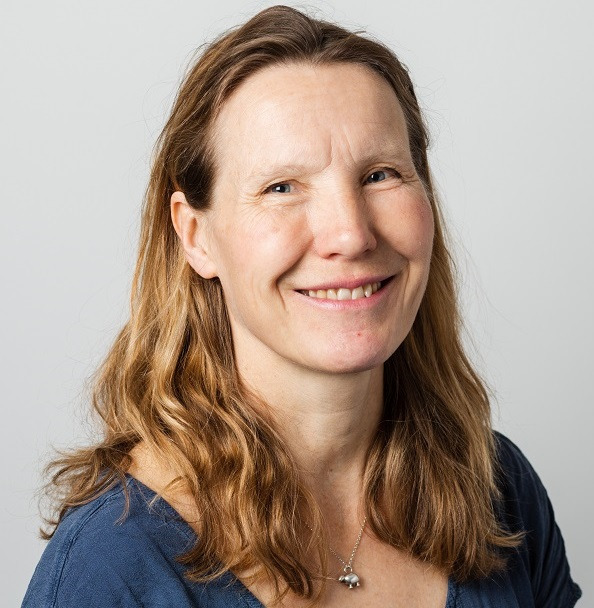 Her clinical interests are Women’s Health, Mental Wellbeing and Adolescent Health. She now feels at home in Bristol and when not at work can be found running, baking or exploring the local area with her family. 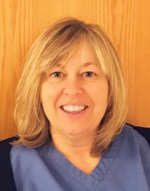 She manages Infection Control at the Lodgeside site. She manages Infection Control at the St George site. 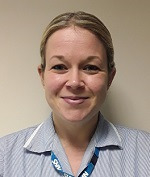 She is also involved in delivering the practice Support to Stop Smoking service. She also organises the practice Volunteer Befriending Scheme. 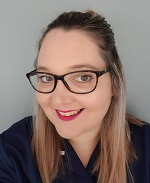 I qualified as a pharmacist in 2011 and have spent the past 5 years as a hospital pharmacist where I completed a postgraduate diploma in clinical pharmacy. 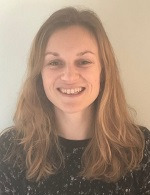 I am new to general practice and have joined as part of an NHS England incentive to introduce more clinical pharmacists into general practice. 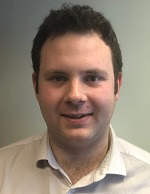 As a clinical pharmacist I want to make sure people are getting the most benefit from their medicines so will run clinics to review medication and will be more than happy to answer any queries relating to medicines. I am married with two small children and in my spare time I enjoy mountaineering, cycling and playing golf. 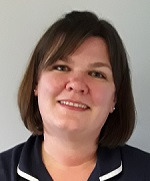 Emma started work here as a Practice Pharmacist in 2006. 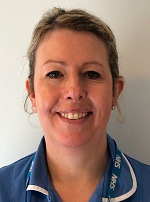 She graduated from Brighton University in 2001 and prior to joining the practice was a group manager for a large community pharmacy chain. 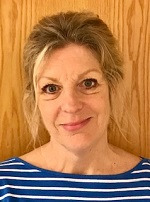 She works part time, spending the rest of her working week at the University of the West of England as a senior lecturer on the non-medical prescribing course. 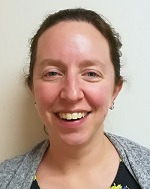 Samantha joined Fireclay Health in April 2018. Her background is in community pharmacy, having managed a High St Pharmacy for 19 years. 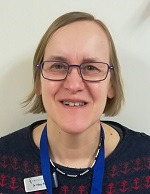 She is really enjoying the challenge of General Practice and having more of a clinical role working with patients. 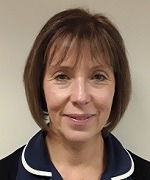 Susan Fowler takes overall responsibility for Human Resources, the Patient Participation Group and the Nursing Team. 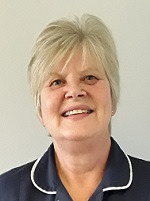 Sue is predominately based at our St George site having started working there in April 2005. 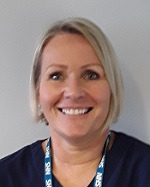 Kathryn Thompson takes overall management responsibility for finance, the Reception and Medicines Management team and patient service. 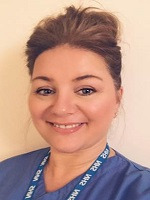 Kathryn is predominately based at our Lodgeside surgery. 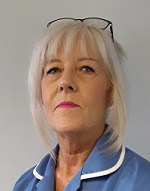 Eleanor started work at St George Health Centre in November 2010 and works part-time. She supports the IT and Data functions of the practice. Alex started work at St George Health Centre in November 2005. 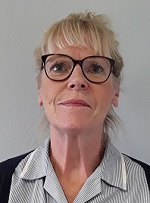 After progressing through a variety of roles, she now works part-time as Operations Manager, managing the practice administration function and ensuring processes work effectively. Medical Admin Support staff have duties including scanning and filing electronic documents to the patient record. Medical Administrators summarise and code clinical information into the patient record. As well as continuously updating clinical information from sources such as hospitals and other professionals, the admin team run a system of recalls to invite patients to attend for health checks, such as Annual Long Term Conditions reviews. The practice Medical Secretarial team are responsible for preparing and sending all referrals, processing correspondence, reports and other documents. They also receive and process all correspondence from Insurance Companies, Solicitors and organise HGV medicals. The reception service is provided by a large team of mostly part-time receptionists who man the front desk and switchboard at each site during practice opening hours. A receptionist's job is multi-skilled and varied and entails far more than simply booking appointments and answering phones. They aim to ensure that all patients' and visitors' needs are met. The community nursing team for our locality are based at Fishponds. 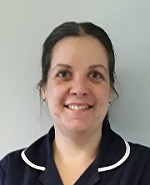 Community Nurses provide nursing care to housebound patients. Usually patients are referred to the Community Nursing Team by the Doctor, Practice Nurse or Treatment Room. Please contact them directly with any queries rather than contacting the practice - this phone number is for patients or carers to ring for support or to self-refer. Health Visitors offer advice on child care & development and support to families with babies from 14 days old (after discharge from midwifery care) until children commence school. You can expect a new birth visit within the first 14 days and any other required follow up will be arranged from this. A 1 year review will be carried out between 9-12 months and a 2 year review between 2-2.5 years. Health Visitors can help with managing behaviour, advice on stress and postnatal depression, protecting children and supporting families, and provide information about other services and agencies. See our Opening Times section for Baby Clinics information.